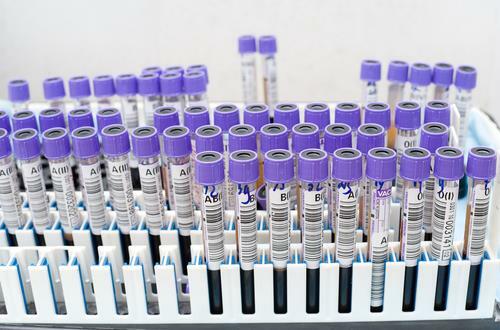 Hospital reports and laboratory investigations are sent to the doctors to check before being made available to members of staff to relay to you. You may call into the surgery in person or telephone for your results. Unfortunately we do not have the resources to contact patients routinely with their results. Please note that we are not allowed to give your results to anyone but yourself, unless we have your consent. You can give consent for a family member or friend to be able to discuss test results on your behalf by completing one of our consent to share information forms. These can also be collected from reception. It would be helpful to all staff if you could telephone between 14:00 and 16:00 for your results as the switchboard is extremely busy during consultation times. Your co-operation in this would be very much appreciated. Blood test appointments are available 8:30am-12:30pm, 1:30pm-4pm Monday to Friday. There are now bookable appointments as well as the walk in access. There is a federal law called the Health Insurance Portability and Accountability Act of 1996 (HIPAA) that sets out rules for health care providers about who can look at and receive your health information. The HIPAA Privacy Rule ensures that you have rights over your health information. You have a right to confidentiality; however, you may wish other members of your family, a carer or a close friend who might be involved in your care, to be able to talk to the doctors and staff about your care on your behalf. This can be particularly useful if you find it difficult to get to the surgery, or if communication is difficult for you (such as hearing problems). By completing one of these, this will allow you to enable us to share information about your care with the person you specify on the form. We need both you and the person who you would like us to share your information with to sign this form. If you have more than one person you would like to give permission for us to share information with, please fill out a seperate form for each one and return to the surgery. On receipt of the completed form, your wishes, together with details of the nominated person will be recorded in your record.